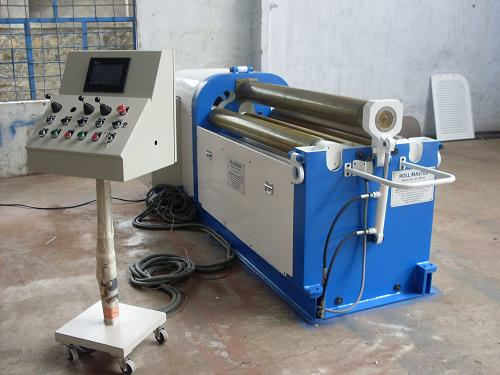 Autotrans Systems are manufacturer of Electromechanical Plate Bending Machine, Plate Rolling Machine, Roll bending machine, Automatic Plate Rolling Machine, Sheet Bending Machine, Semi Hydraulic Plate Bending Machine, Fully Hydraulic Plate Bending Machine, Hydraulic Plate Bending Machine with manual control, Hydraulic Plate Bending Machine, Hydraulic Plate Rolling Machine with plc control Machinery. 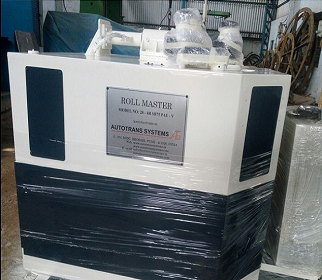 Autotrans Systems is most successful and respected Company by consistently providing quality product and services at most competitive cost with quality standard and achieve customer delight. It is run by professionals having passion about the latest and best designed products in the field. 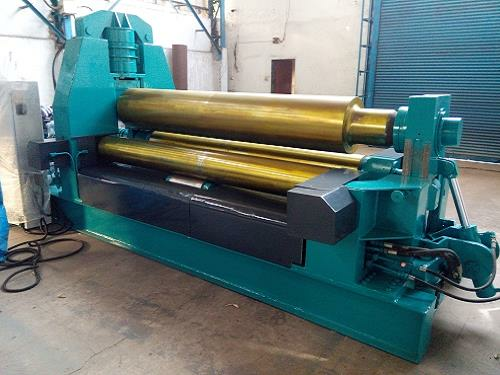 The promoters are qualified engineers having hands on experience in Mechanical design, Hydraulic and Electronic components application to give the most perfect and reliable solution to heavy industries in the field of Plate / Section bending needs. 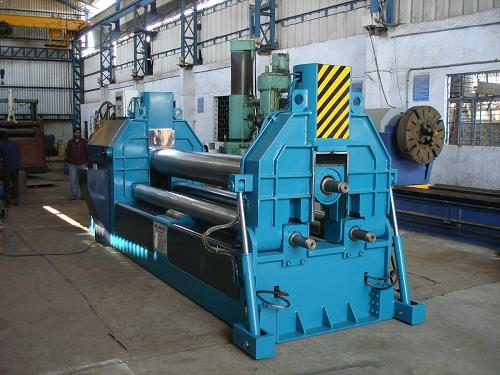 Now we assure our customer to buy quality machine (Plate / Section bending) from India with very competative cost and it is proven substitute of imported machine with experts support. 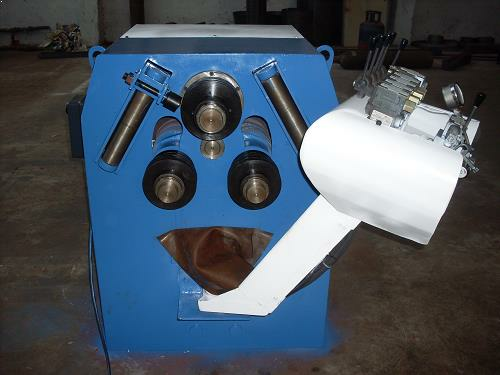 All our products are manufactured under strict direction of our experts to assure our clients for the flawless range. 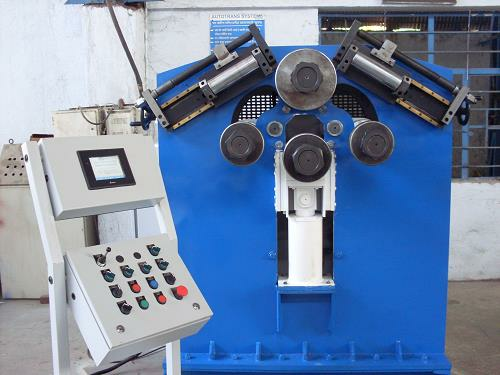 Plate Bending offered by us are highly praised for their superb quality and high efficiency. 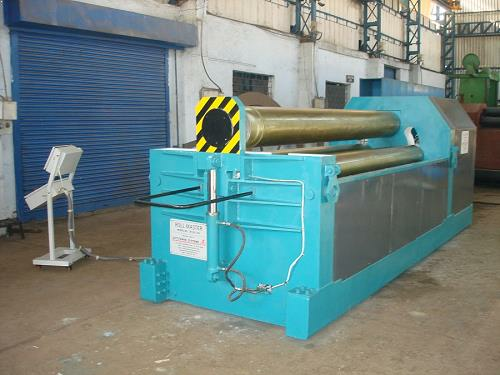 We are proud to say that all the machines manufactured by us are totally designed indigenously using latest design simulation software of solid works. © 2017 Autotrans Systems - All Rights Reserved.